What does every person need? And last but not least, the dream of his life, last model car with a powerful engine, soft and comfortable upholstery. The car is one of the greatest needs in a family, up to a 1/3 of your day might go into it. As an owner of a car you are probably proud of its interior design, using it for business, work, weekend with the family, sharing it even with your pets. There comes a time when all sorts of microbes, bacteria, stains of liquid such as coffee, and juice begin to accumulate, as the owner you need to pay attention to its upholstery. 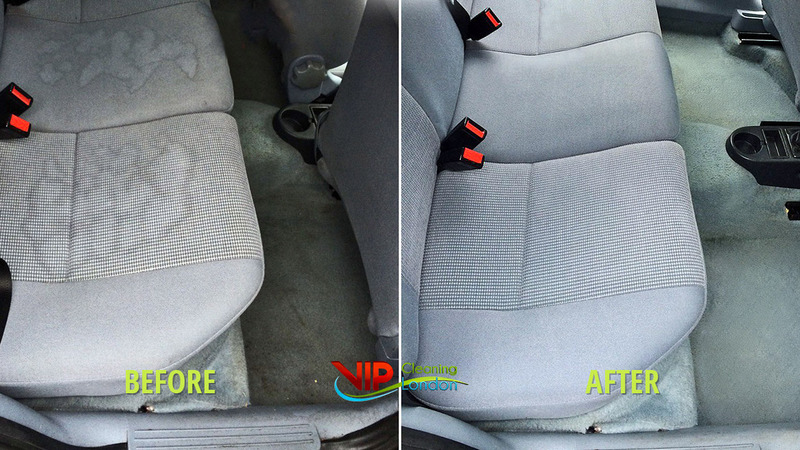 Our company can help you with our Car Upholstery Cleaning Service to restore the colors of your car. Do not hesitate, contact our operators or email us to book our professional service. You must provide us access to electricity for powering our machines and a vacuum cleaner. 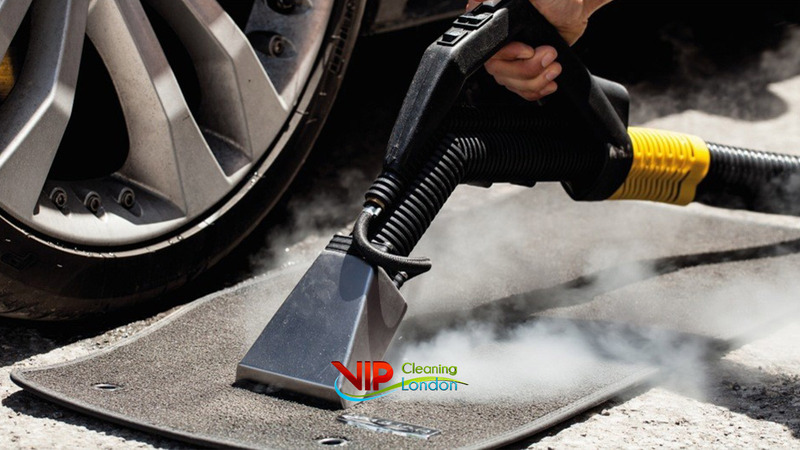 *First step – reviewing the car inside, whether there are spots or particles with deeper dirt, which might require special detergent. *Second step – the stain and the contaminated areas are treated with a soft brush, a necessary detergent, and the detergent is left to degrade the dirt. 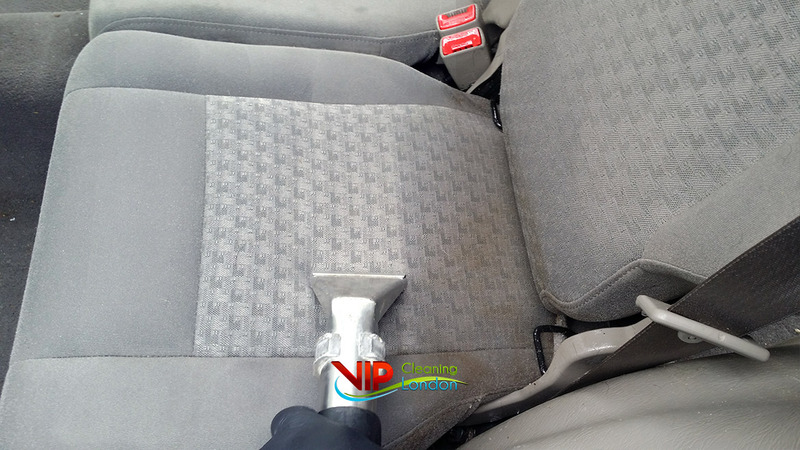 *Third step – this is the moment when the car upholstery will be washed, using Steam Cleaning. The use of this is the most effective method because under hot pressure a detergent is injected and hot water / steam. So that all the scrap that had been building for a long time in the upholstery is sucked out. By choosing our company, you get not only a professional service, you save time and money. 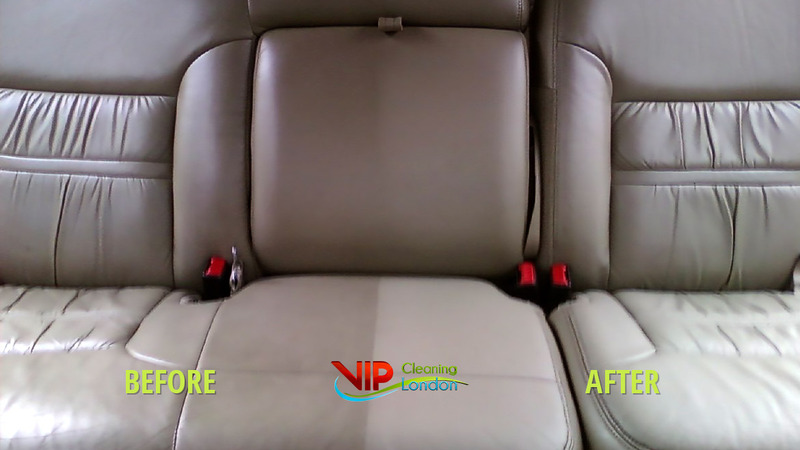 – Time, because we visit you and your car at a convenient day and time, our team carries out the Car Upholstery Cleaning service at the address you specify. This way, while you are at work, meeting or bar, your car will be washed and thoroughly cleaned. – Money, because we offer you a price that no other company does. After washing, the upholstery will dry for 1-4 hours, depending on the extent of dirtiness and weather conditions. 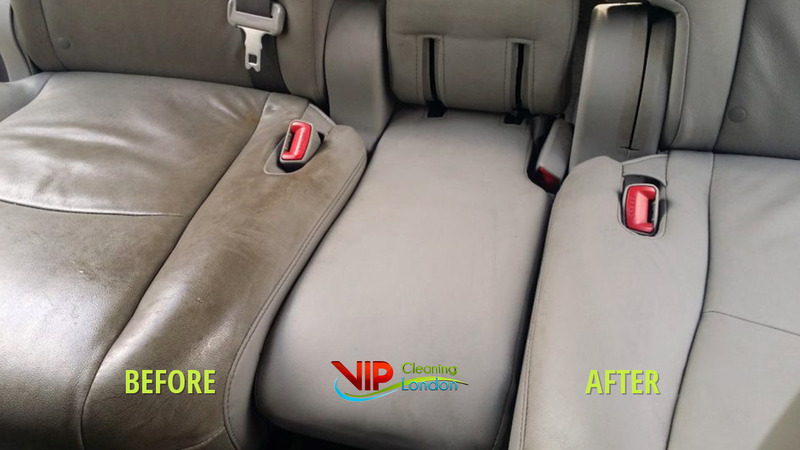 Car Upholstery Cleaning Prices are valid for all areas in London.